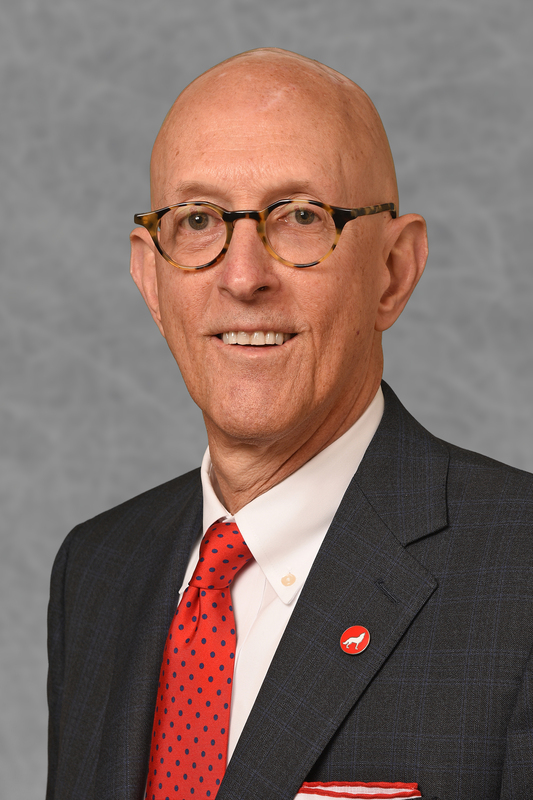 Campaign Cabinet Volunteer Spotlight: Henry Campen Jr.
Henry supports NC State’s Think and Do the Extraordinary Campaign as a Cabinet volunteer for Poole College of Management. Learn more about Henry’s philanthropic philosophy in the following Q&A. What’s most extraordinary about the college, unit or program that you represent on the Campaign Cabinet? Why is philanthropy important to it and how do private funds make a difference? What distinguishes Poole College of Management from other business schools in our area is the strong STEM foundation that PCOM enjoys as a part of NC State. Despite being only 26 years old, Poole College is focused on being nimble in an ever-changing global economy. PCOM’s approach to business education embodies the Think and Do philosophy, and our students value the importance of finding practical solutions to business problems. Why do you give to NC State? I have had the opportunity to interact with many students while serving on the Poole College Board of Advisers, and I have been amazed at the sophistication of their work and presentation skills. Volunteering has provided me with an insight into the complexity of this institution, the challenges it faces and the remarkable contributions this university is making to our community, state, nation and world. What would you say to encourage someone to become more engaged in NC State’s culture of philanthropy? Supporting NC State is among the best investments you will ever make. I would encourage folks to explore ways to become more involved. You will meet extraordinarily capable, interesting and engaging people – leadership, faculty and students – who will inspire you to become part of NC State’s culture of philanthropy. You will be led to give. You will want to give. You will want to be a part of the truly extraordinary upward trajectory of this great university.